Imagine if the scan and diagnostic tools your techs use to diagnose and fix vehicles in your shop also taught you how to run the business. 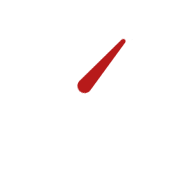 The RPM ToolKit does just that – it scans your business, diagnoses issues, and gives you step-by-step instructions for fixing them. 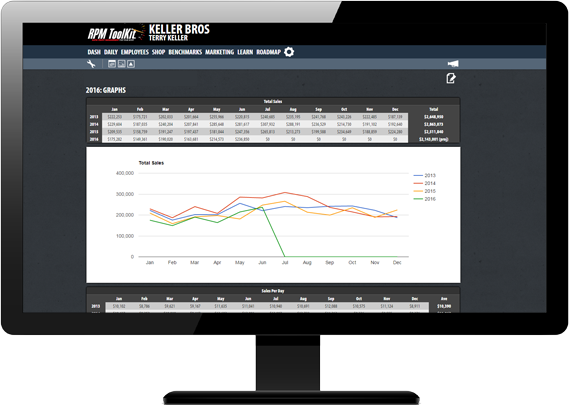 In our shop and for our clients, the RPM ToolKit means and end to the financial bleeding, the chaos, the micromanaging, and the stress. It means shop owners don’t have to settle for “good enough” when they have the tools to break records and consistently hit elite numbers. We use it to measure our numbers and find problems, and to train our staff with built-in training and solutions for fixing every issue. It’s meant that we can manage our shop 100% remotely and still know that our team is following the correct procedures and taking care of our customers. 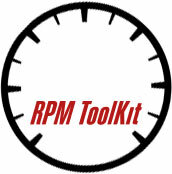 The RPM ToolKit is a shop management program that syncs with P.O.S. systems to measure shop performance and your customer base. It lets you create a fully-tailored plan with specific goals and benchmarks based on real needs.